UFC 192 takes place at the Toyota Center in Houston, Texas, Saturday evening. Fighters took to the scale today with all but one making weight. Francisco Trevino came in at 160-pounds for his scheduled 155-pound lightweight bout with UFC newcomer Sage Northcutt. 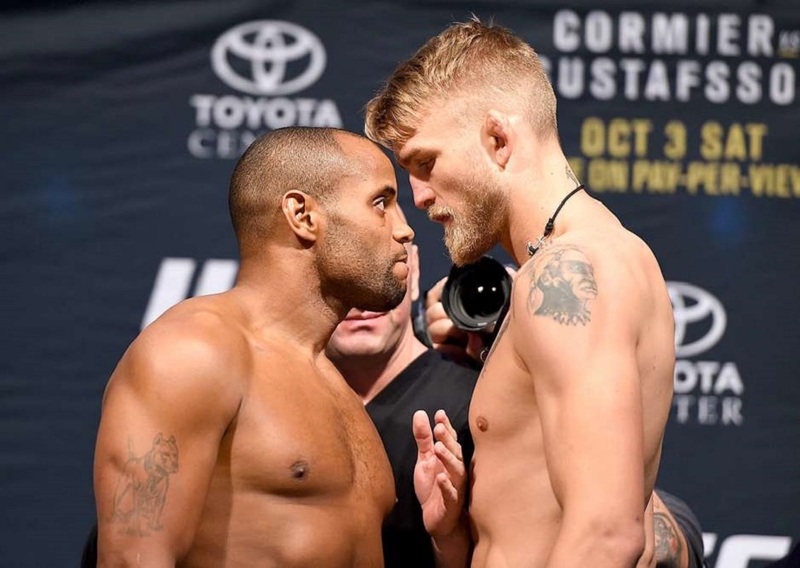 The headlining fight is a light heavyweight title bout between champion, Daniel Cormier and challenger, Alexander Gustafsson. The co-main event of Johny Hendricks vs. Tyron Woodley was cancelled earlier today after Hendricks was rushed to the hospital while weight cutting. 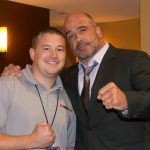 The former UFC welterweight champion was diagnosed with a blocked intestine and a kidney stone.